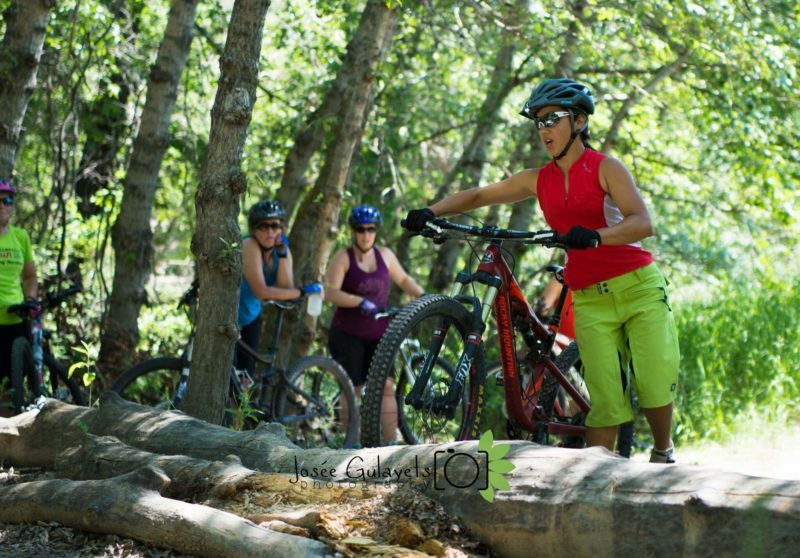 This 4 Week Beginner program is for women who have little or no experience on a mountain bike and would like to learn the fundamentals of riding in a fun, safe, professional, and supportive environment. This four week Beginner program is for women who have little or no experience on a mountain bike and would like to learn the fundamentals of riding in a fun, safe, professional, and supportive environment. This program is offered one evening per week, for four consecutive weeks. Each week we will focus on a different skill. The lesson will start with an hour of skill development followed by a trail ride to practice what we’ve learned. Tuesday May 7th to 28th with Deanne * Course full email us to be added to the wait list. 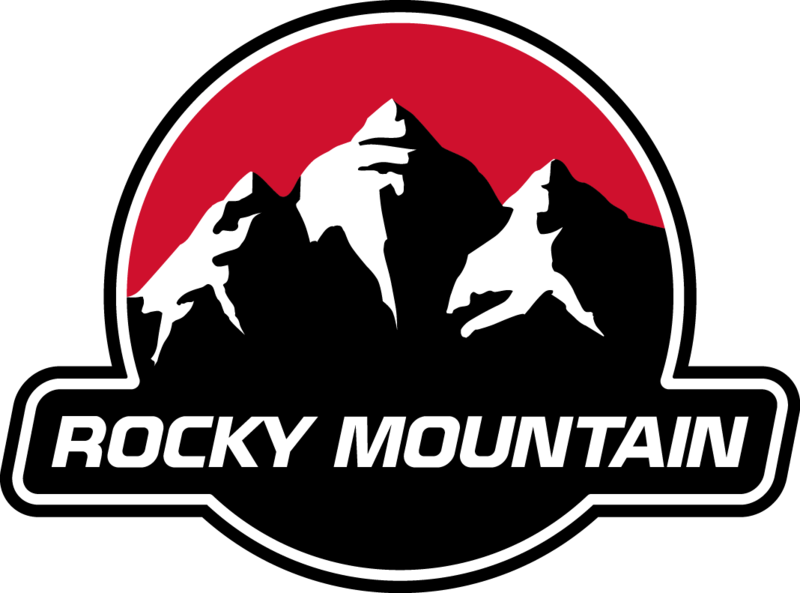 Monday June 3rd to 24th with Stacey * Course full email us to be added to the wait list. *Pre-Requisite: must be comfortable riding double track gravel trails and to expect to ride single track trail 90% of the time.